The Marvel Cinematic Universe is growing. After another impressive showing at Hall H at San Diego Comic-Con, Marvel Studios President Kevin Feige discussed the expanding universe and how the current Avengers will be mixed with newer cast members like Brie Larson (Captain Marvel) and Tom Holland (Spider-Man). 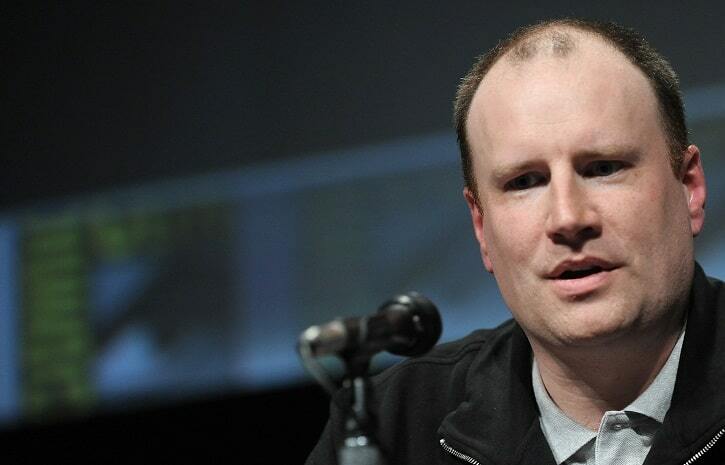 Feige added that when it comes to planning ahead for movies, they are always looking at least five years out. Are you looking forward to an expanding Marvel Cinematic Universe? Comment below! SO IT IS WRITTEN, SO SHALL IT BE DONE! I can’t see it being anything other than a cameo. Maybe like a shot of hells kitchen with the defenders battling nameless minions. And it being like a montage around the world with similar shots in Wakanda, somewhere else with unknown guys fighting(Inhumans), etc.